I certify that I am at least 21 years old, not already a member of Marquette Brewing Cooperative, Inc. (the Co-op), and that the information I have provided above is complete and correct. I agree to be bound by the policies and bylaws of the Co-op, and understand that they are subject to change through processes set forth therein. I understand that while purchase of a membership unit represents an equity investment in the Co-op, it is not a security. Membership units in the Co-op are not transferable and do not appreciate in value. Further, dividends will be paid on a patronage basis, and issued at the discretion of the Board of Directors. I agree to maintain a valid electronic and/or physical address with the Co-op. I understand that should I not do so, my membership may be terminated by the process set forth in the Co-op's Articles and/or Bylaws. I agree to receive communications from the Co-op electronically and/or through the United States Postal Service. I acknowledge the voting rights afforded to Active Members and understand that proxy voting is prohibited. I understand that my membership is redeemable only upon the terms and conditions set forth in the Co-op's Articles and Bylaws. I understand that as a member in the Co-op I consent to account for, in the manner and to the extent required by federal and state tax law, the patronage refund received from the Co-op. I understand that the price of a membership unit may change, subject to the discretion of the Board of Directors. Should the price change, I will not be expected to pay any additional funds, nor will I receive any refund. Further, all membership benefits ancillary to those set forth in the Co-op's Articles and Bylaws are elective and may be changed, suspended, or cancelled at any time. I understand that my membership is an individual membership and does not bestow any benefit upon any individual other than the shareholder named in this application. 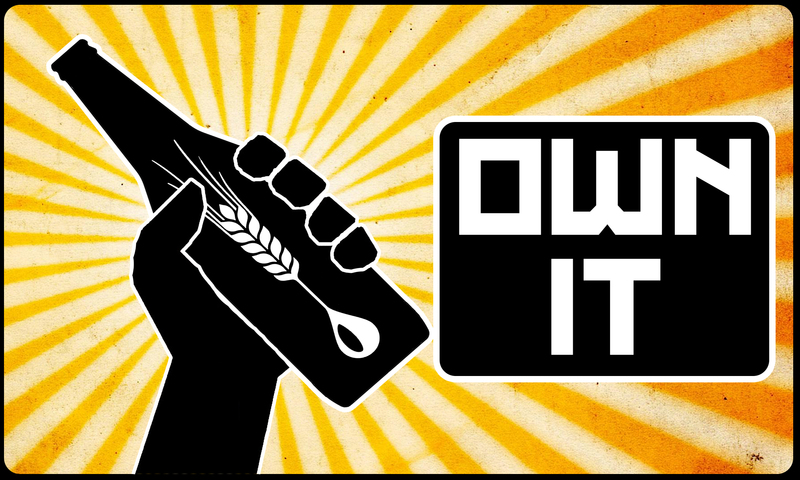 Ready to own a cooperative brewery?